Blue Lotus Insights provides a wide range of services that are customizable to each clients specific details. We are committed to designing and producing events that reflect our clients vision. Please view our packages below. For our Western Couples please feel free to contact us directly for customized wedding packages. For the couple who has all their vendors confirmed but needs a professional planner to manage and produce their event day seamlessly, this collection is a perfect fit for you. We understand that planning a wedding can be a huge endeavor that can quickly turn into a full time commitment. With our Full Service Coordination Package, let us be your professional consultants beginning from vendor selections to final event day production. 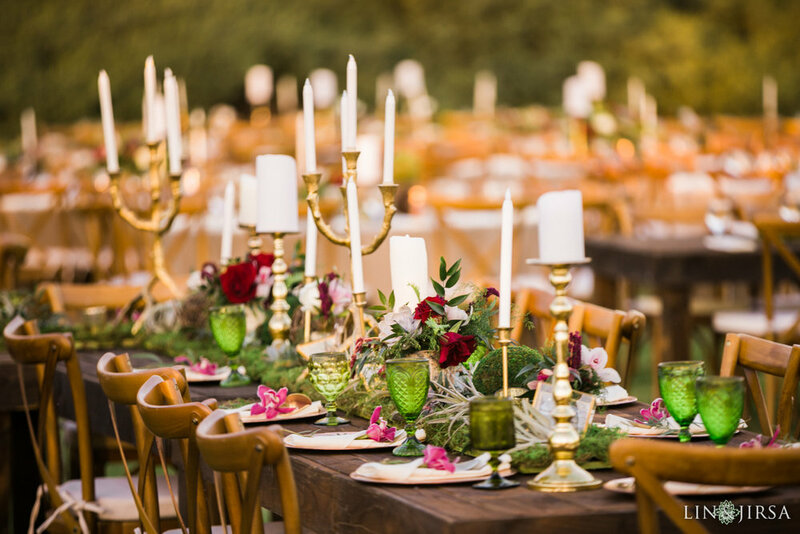 From conceptualizing the design of your wedding events, to venue selections and building your dream vendor team let BLI direct you to ensure a perfect day. When planning an event and thinking of your guests experience from check in to departure let us create an environment that ensures hospitality is the main focus. Let us be your consultants to provide insights to the event industry through the planning process. Add this service at a rate of $750 per month. BLI specializes in designing and producing events from small meetings to large corporate functions to non-profit galas, let us help give your guest an experience.